The election petition tribunal sitting in Osogbo, Osun state has directed the Independent National Electoral Commission (INEC) and the Osun State Resident Electoral Commissioner (REC) to allow the All Progressives Congress (APC) and its governorship candidate in the September 22, 2018 election, Isiaka Gboyega Oyetola to inspect certified true copy duplicates of the election materials. 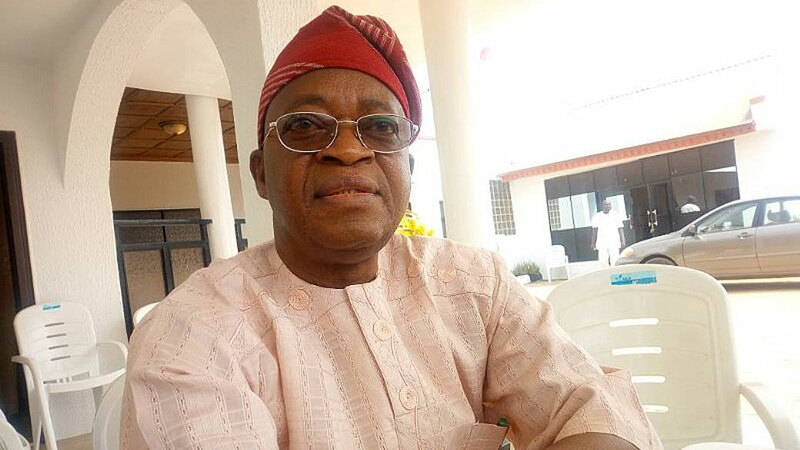 Chairman of the Tribunal, T A Igboche granted the order yesterday while ruling on the application of Oyetola and APC seeking the relief of the tribunal to enable them file defense that may arise from the election. Oyetola and APC in the application sought the order of the tribunal to obtain the true copies of the electoral materials and conduct physical inspection in respect of the election materials as it relates to form EC8A, EC8A, Card Reader Verification records showing the status of the accredited voters. The governor-elect among others also sought leave of the tribunal to obtain the report of the electoral officers, report of the accredited voters’ list for the distribution of PVC across the state from INEC database.